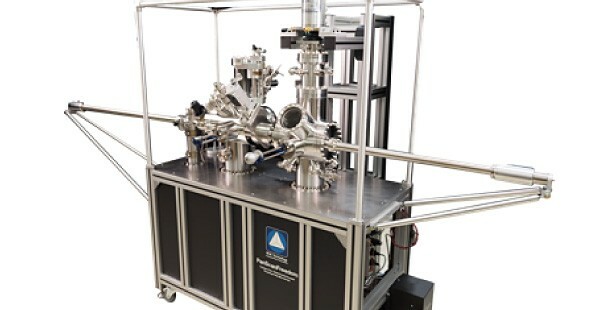 RHK Technology has recently installed the first PanScan Freedom AFM/STM system with their latest cryostat option, offering a 9K base temperature. The system was installed at the University of New Hampshire, in the laboratory of Prof. Shawna Hollen. Besides the standard PanScan Freedom architecture, this unique system included a custom preparation chamber designed to provide a five-point probe measurement station, having three degrees of freedom for probe positions. It has also been equipped with a top-view port for probe positioning. RHK Technology looks forward to installing many more of these systems in the coming months, with installations planned in China, Germany, Australia, and the USA. RHK Technology will also be demonstrating the 9K PanScan Freedom system at the upcoming APS meeting in Baltimore, MD. To thank it’s customers for their continued support, there will be a users reception to be held at the Hilton Baltimore during the annual APS meeting. Stop by booth 510 to ask about the details.